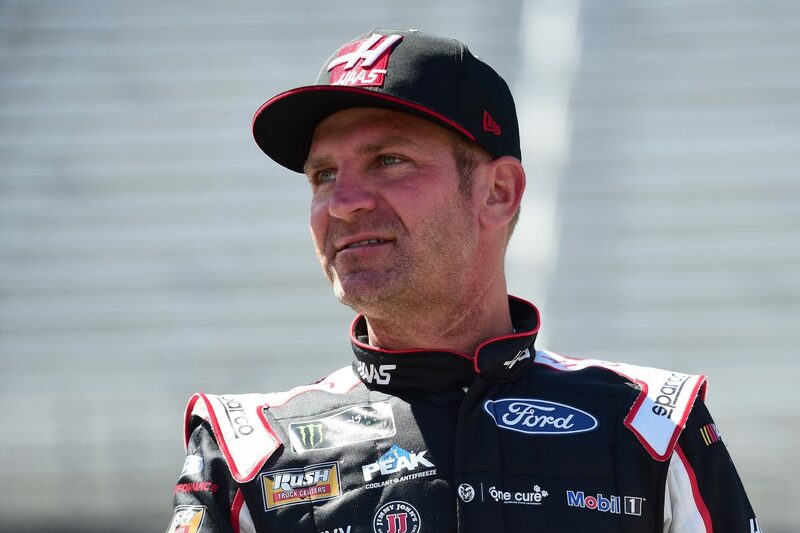 “The coolest thing for me would be to invent a time machine where you could go back, click into the ’60s, and be in the car racing, with Ralph Earnhardt and Ned Jarrett and those guys,” said Bowyer. What are your plans for the off weekend? Does your family enjoy interacting with the fans?